It is likely that as a homeowner you have an abundance of projects for your home on your to-do list. It is also likely that you wanted to tackle many of those projects while the weather was warmer and the days were longer. But, we want to let you know that just because the seasons are changing doesn’t mean you should give up your home improvement hope. 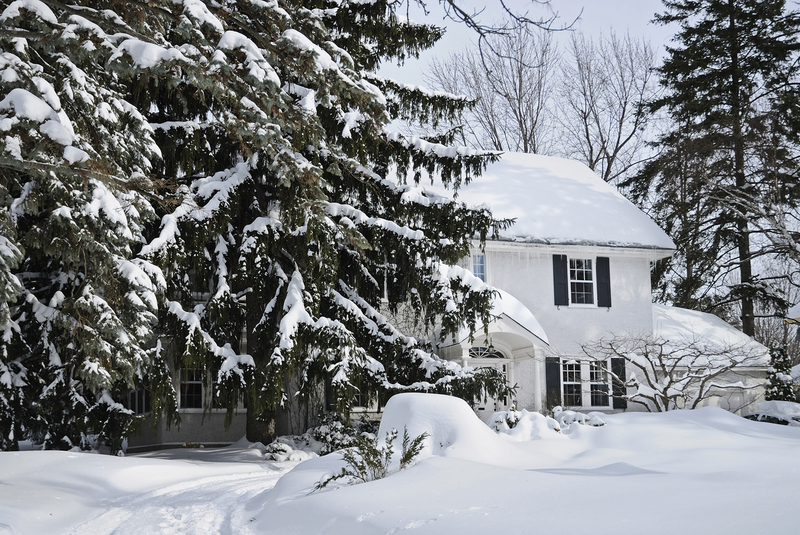 There are still plenty of projects you can complete during the winter months! Here are a few to get you started. If you want to give your home a quick upgrade with just a little bit of work, replacing interior doors is the way to go! Interior doors are available in a wide variety of colors and styles to fit every home. And, when you choose to upgrade yours you will be surprised at just how quickly the entire look of your home can change. You can replace the interior doors of your home by yourself with some precise measuring and a little bit of heavy lifting. Or, you can call your local handyman from Beltway Builders to do the hard part for you! Replacing flooring is one of the biggest projects you can choose to tackle in your home. Due to the fact that replacing flooring is time-consuming and means many hours spent indoors, it is a project many people avoid during the summer. Which means, it is the perfect project for the winter! Tackle one room at a time on your own, or hire a professional company to come in and get it all done for you before the holidays arrive. From replacing the old tile to installing a new shower or sink, winter is the perfect time to shut down the bathroom for a day or two and give it a facelift! Because you don’t get as hot and sweaty during the colder months, the loss of a shower won’t be as big of a deal and you won’t miss losing time outdoors either. If you want to get started on a bathroom remodel or small upgrades, right now is a perfect time! For assistance with any of these projects or other home upgrades, simply get in touch with the professionals at Beltway Builders! Only a phone call away they are ready to help you at a moment’s notice and get the job done right!